Lap up the slopes on a luxury Ski holiday for a non-stop fun holiday. Whether you decide to stay in a hotel, chalet or apartment Pure Destinations can accommodate everything you need to ensure your stay is a special one. 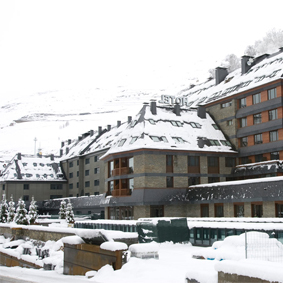 Stay at one of our ski resorts in Andorra, Austria, Bulgaria, Canada, Finland, France, Italy, Norway, Slovenia, Switzerland and USA. 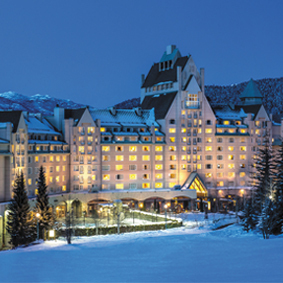 With popular resorts such as Four Seasons, Fairmont and Westin in North America, you’ll be spoilt for choice on your ski holiday. When you’re not showing off your moves on the slopes, indulge in the many wellness spa retreats that our resorts offer along with exquisite restaurants and bars. After a long day of skiing, rest up by a warm log fire with a cup of hot chocolate. 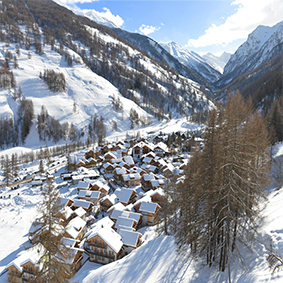 Experience typical lodge accommodation by opting for a luxury Chalet. We can guarantee you’ll want to move in by the first day, with impeccable space and luxurious furniture you’ll feel right at home while taking in the relaxing atmosphere these chalets offer. With our selection of Luxury Apartments you’ll be spoilt for choice with the opportunity of ski to door locations. Enjoy the luxury of your own little home, with a fully equipped kitchen, spacious lounge and bedroom options. Self-catering accommodation is a great option for those looking for relaxing dinner indoors with the option to dine out at their own leisure. There’s nothing more special than taking your holiday at season peak, when moods are high and excitement is peaking. We can offer you great ski packages that provide a great service of entertainment to make your ski holiday magical. 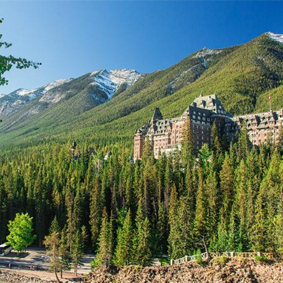 Indulge in a Christmas getaway where you are guaranteed a white Christmas. Join in with local festivities and activities from Canada’s role-playing, cookie bake parties, to Norway’s ‘mouse song’ and Andorra’s Christmas eve Noché Buena meal. 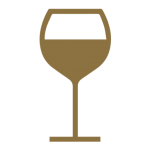 Toast the New Year with a ski holiday where you can get together with friends and family for a magical holiday full of wonderful memories and moments. Kids love to get involved in activities and its a great time to learn a new skill, opt for a family skiing holiday in the half term where they can socialise with other children and capture memories to last a lifetime. 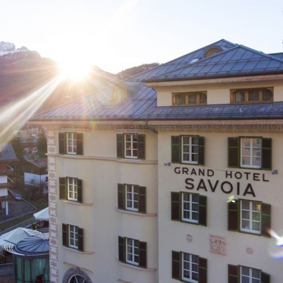 Grand Hotel Savoia has been offering relaxing holidays since 1897 from summertime escapes to snowy ski breaks in marvelous location for families and couples. Skiing amongst spectacular mountain scenery and enjoying winter sports by day and log fire restaurants in the evening are what winter wonderland holidays are all about at Koh-i-Nor Hotel. 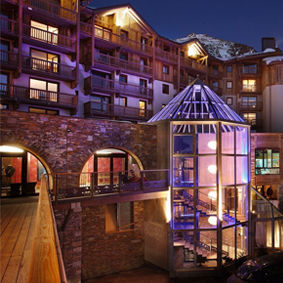 Offering a luxurious all-inclusive experience, this cosy Club Med resort is located at the foot of Europe’s second largest ski area.